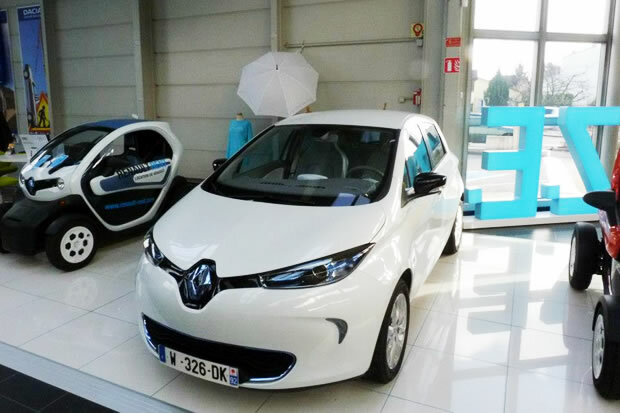 All posts about " Renault ZOE ". 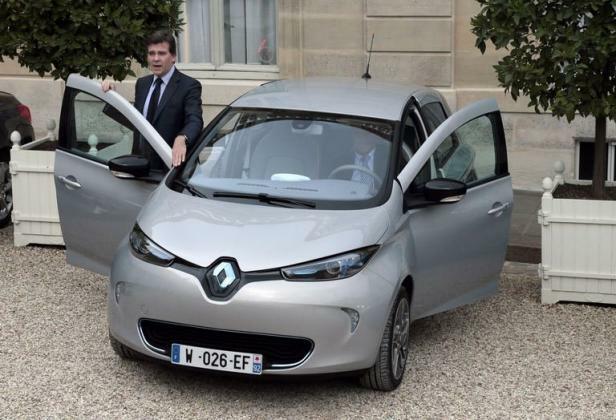 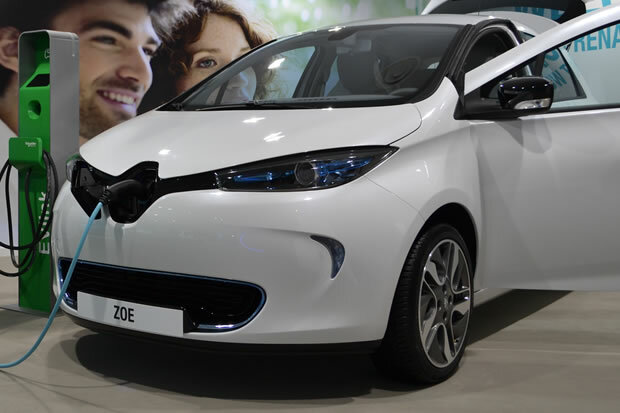 Our posts for "Renault ZOE"
With the different “scandals” that have surrounded electric vehicle safety, Renault is making sure that the public is aware of their efforts to test the safety of the ZOE. 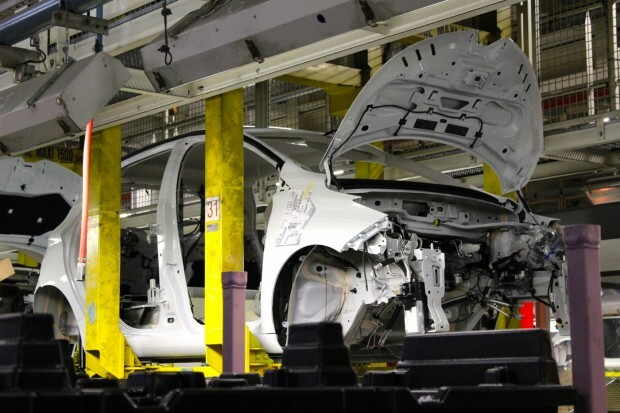 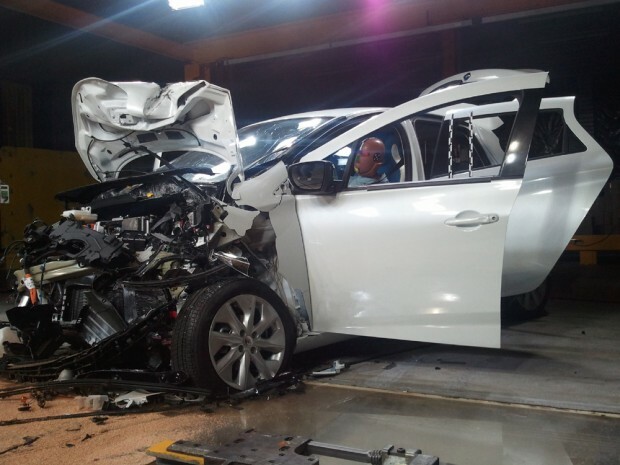 The manufacturer has just “sacrificed” around one hundred cars in various crash tests. 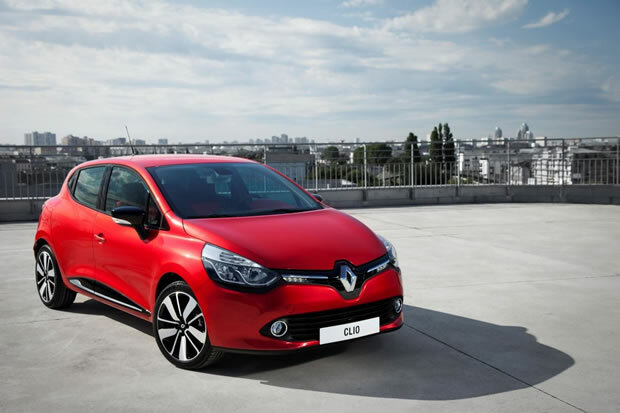 Renault has just unveiled the new version of the Clio, and the least we can say is that the design really stands out. 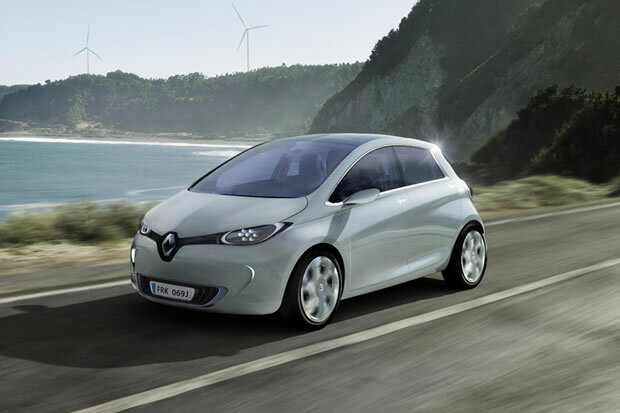 Will this new model cast doubts in the minds of potential ZOE buyers in Europe? 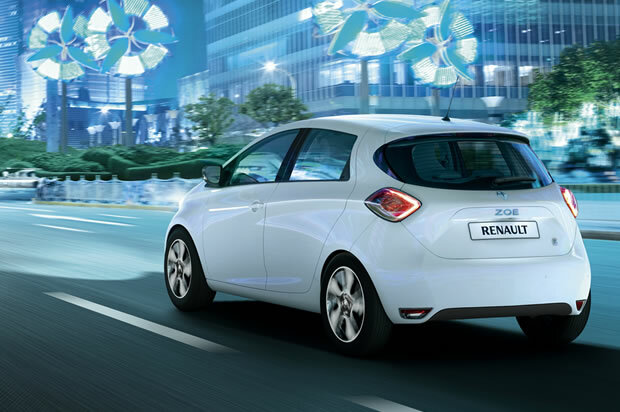 Highly anticipated but not yet available to the public, the Renault ZOE has broken its first record: the number of kilometers driven in 24 hours.